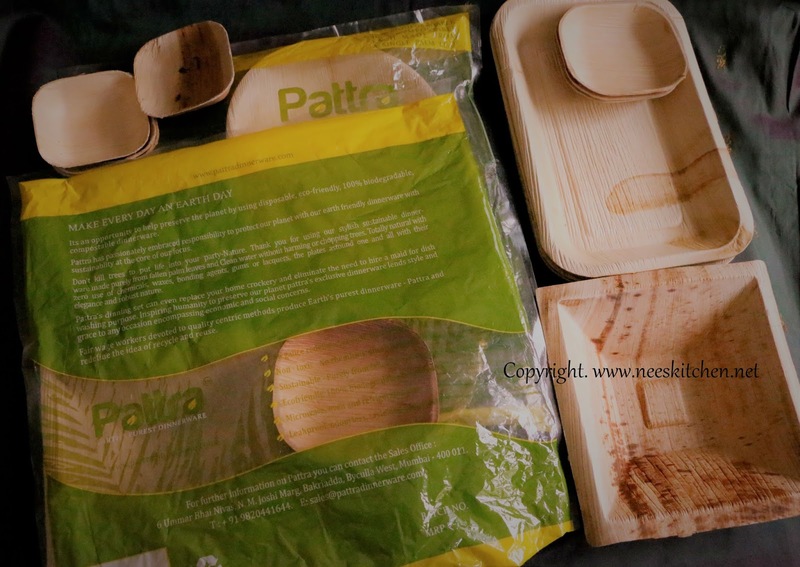 Keep watching my pictures for a huge collection of dinnerware and serving items which are made from fallen palmleaves. They are microwave & Oven safe too!! Thank you Pattra Dinnerware for giving me this wonderful opportunity.